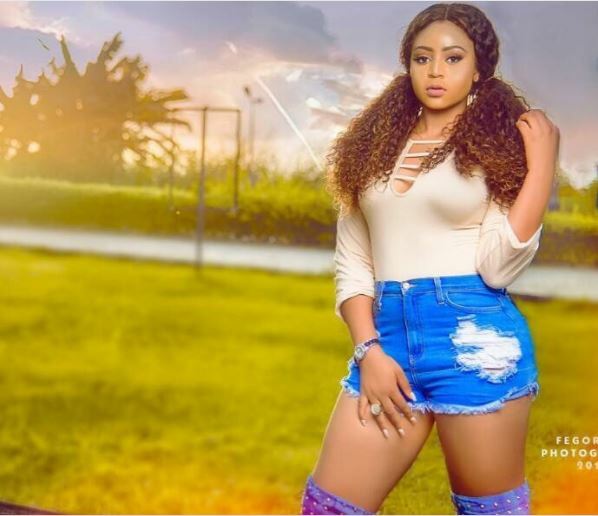 Nollywood actress, Regina Daniels, who just matriculated just after turning a year older, talked about her male fans and her age in an interview with Inside Nollywood. However, when I marked my birthday weeks ago, Mummy Mercy Johnson wished me Happy 16th birthday, I think she is right,” she said with smiles. On handling male fans, Regina Daniels who has been the ladder with which she landed the height she’s in now, takes care of all that.